This summer, I have searched for some local photo-friendly spots that I can use to test out lenses and other gear. There are local parks, trails, and the like in North Chicago, but little to nothing that compares to the sprawling metropolis/park areas I saw on the daily in Japan. Some of the smaller areas and bike trails are great for getting out for an afternoon of fresh air, but they don’t offer much in the way of a bonafide picturesque and scenic location. Thankfully, I did not have to search too far to come across the excellent Chicago Botanic Garden in Glencoe, IL. Housing 27 separate gardens and four nature areas on 385 acres of land, the “living museum” has so many great places to make some great photographs. 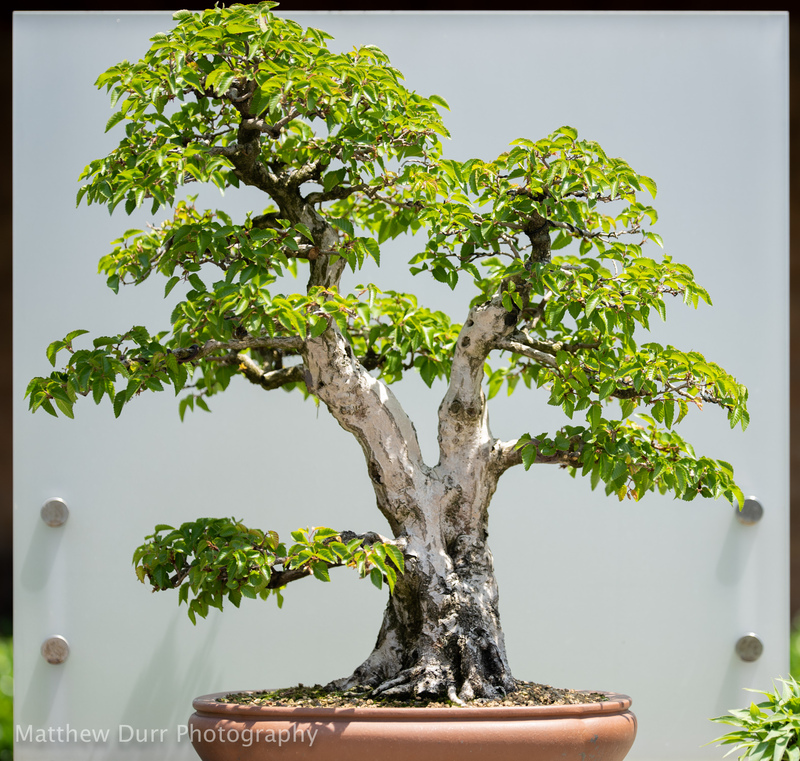 As it should be no surprise to some of my readers, I’m very excited they house an extensive bonsai collection as well as a well-manicured Japanese-style garden (that I plan to visit on my next trip!). In a summer filled with Navy Weeks and other projects, here’s a few photos made during a day trip to help keep my photographic chops sharp.